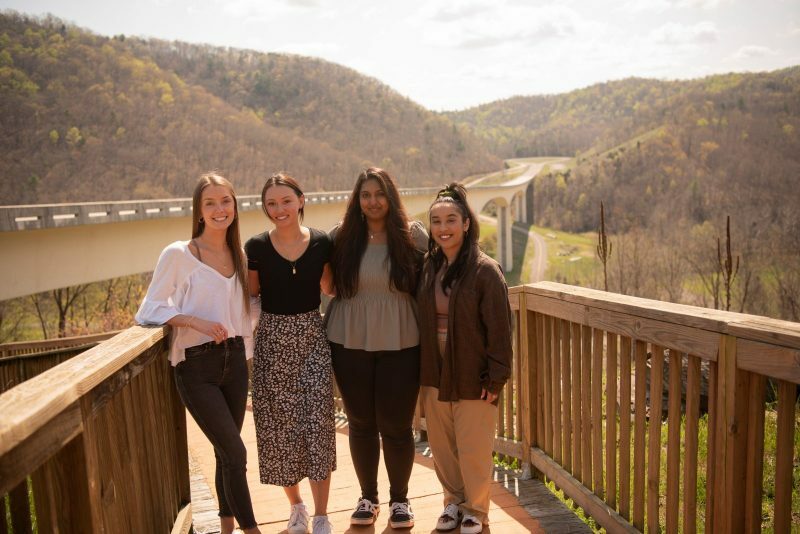 Congratulations to Sheila Harris, Alissa Ganser, and Katie McBaine on their wins at the 2019 Joint Meeting of the Virginia, Virginia Tech & West Virginia Chapters of the American Fisheries Society. Congratulations to all our presenters at the 2019 TWS State Conference! Hokies took home 7 of the 8 awards. Way to go, VTTWS! Congratulations to graduate students Brian Case and Corbin Hilling, who earned graduate research fellowships from the National Science Foundation (NSF) and Virginia Sea Grant, respectively!